William Lashner, New York Times bestselling author of The Four Night Run, Guaranteed Heroes, and The Barkeep, is no stranger to darkness. Before retiring from law to write full-time, Lashner was a prosecutor with the Department of Justice in Washington, D.C., where no doubt his career funnelled into his writing. The Barkeep, nominated for an Edgar Award, was an Amazon and Digital Book World No. 1 bestseller, and Lashner’s Victor Carl legal thrillers have been translated into more than a dozen languages and sold across the globe. 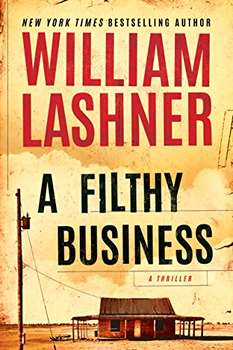 In Lashner’s newest release, A FILTHY BUSINESS, we get a slice of the human degraded condition through Phil Kubiak—a henchman turned hero. This unique hero claims no empathetic edge but rather a heartless drive. A lifetime ago, brutally efficient fixer Phil Kubiak coldly cleaned up the messes of shady clients from Miami to Las Vegas by any means necessary—short of murder. Now he’s one eye and one working leg short of the man he used to be, scarred beyond recognition, and with the feds and criminal organizations in hot pursuit. Throwing back sour beer in a dingy bar, Phil recounts the long story of his bitter life to the only person left to listen . 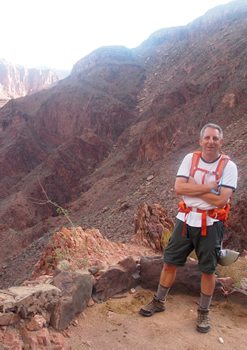 . . Across the splintery table, a journalist in pursuit of a career-making interview has driven into the bowels of the desert, seeking not only an award-winning profile but also something more . . . something darker. And Lashner definitely gives us darker in this twisted ride. His popular Victor Carl character exudes shades of gray, but Lashner dives deeper into the dark in A FILTHY BUSINESS with the crafting of Phil Kubiak, a further extreme of Carl’s morally ambiguous character. 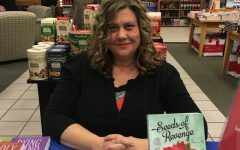 Creating a main character with a malignant psychological character is a gutsy move but Lashner’s skill lies in creating an unredeemable character that is also likeable. 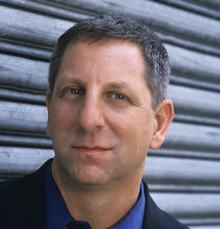 William Lashner is the New York Times bestselling author of THE FOUR NIGHT RUN, GUARANTEED HEROES and THE BARKEEP, as well as the Victor Carl legal thrillers, which have been translated into more than a dozen languages and sold across the globe. THE BARKEEP, nominated for an Edgar Award, was an Amazon and Digital Book World #1 bestseller. Before retiring from law to write full-time, Lashner was a prosecutor with the Department of Justice in Washington, DC. He is a graduate of the Iowa Writers’ Workshop.